We live in a world ready to compromise all that we believe & value. 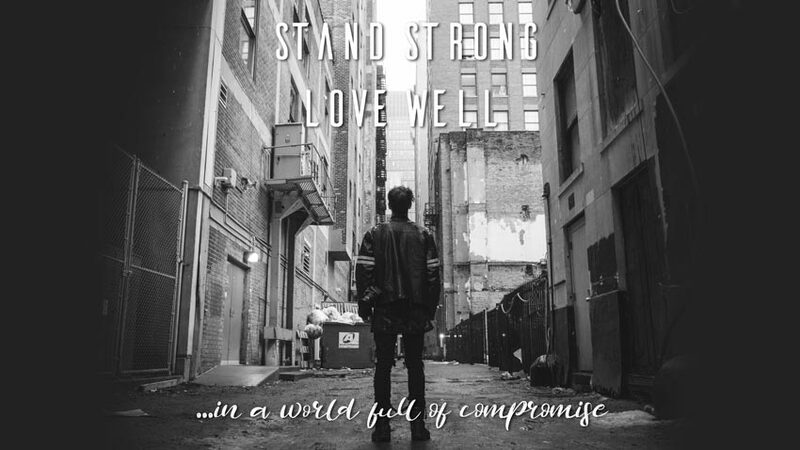 How do we stand strong on our convictions and our faith, and love our world at the same time. Daniel did it. Jesus did it. We will learn together how to go beyond surviving to thriving and influencing our world around us. Expressing Jesus' love and truth in the community, to bring hope, help and healing to thousands. Copyright © Thrive Church 2018. All rights reserved.